Directions: From I-15, take the Orem Center Street exit. Head East until State Street. 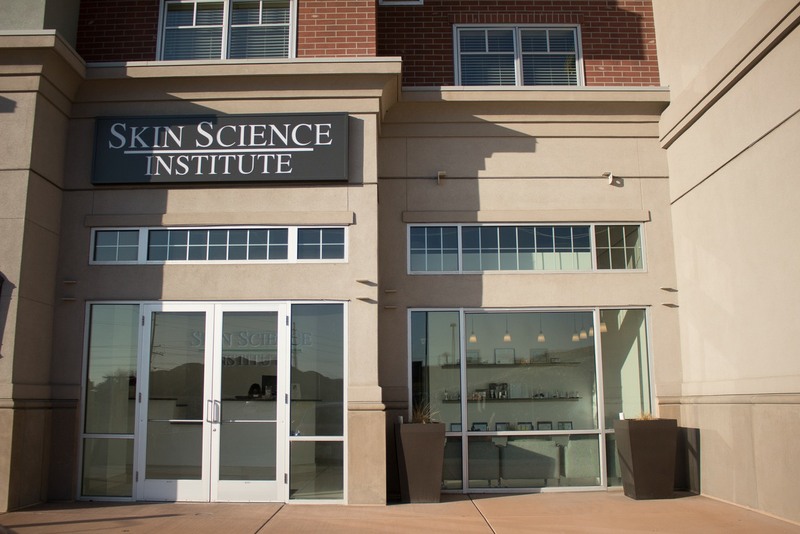 Turn right on State Street and SkinScience will be on your right on the south side of the Midtown 360 building. 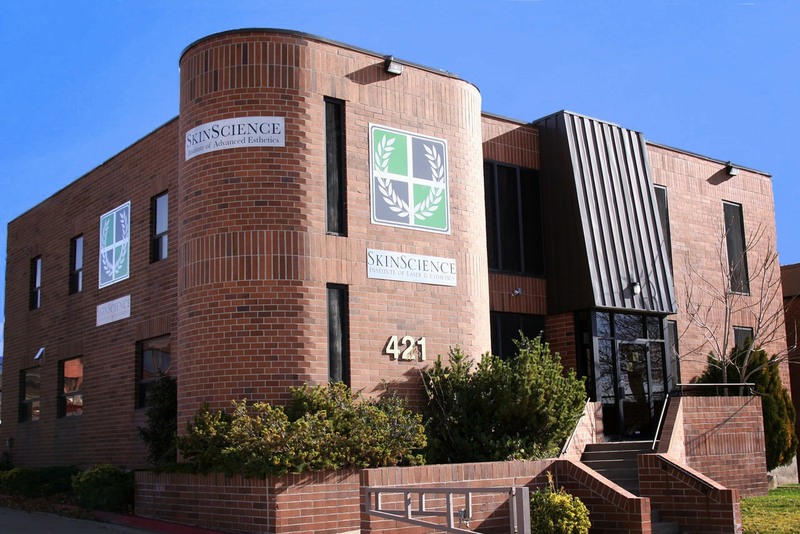 If you have difficulty finding the location, please call – 801.924.8708.